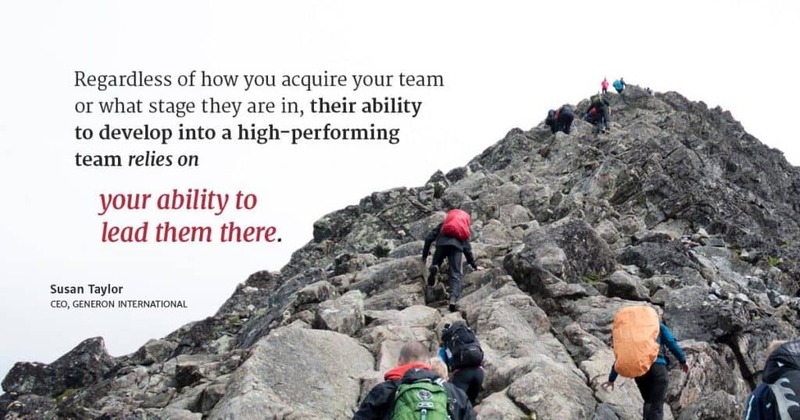 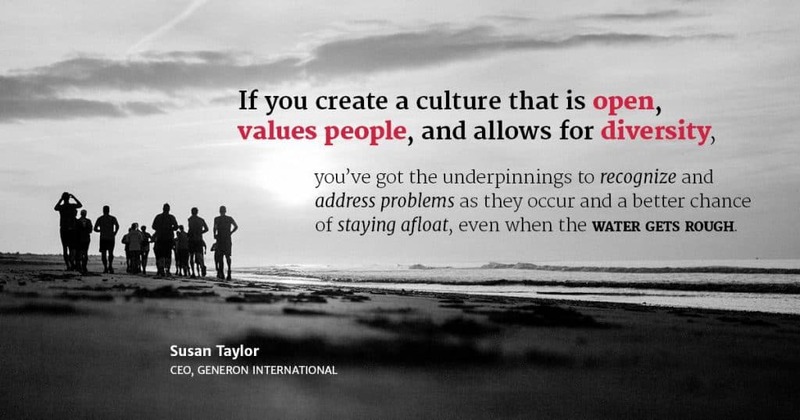 Creating High-Performing Teams: Do You Have What It Takes? 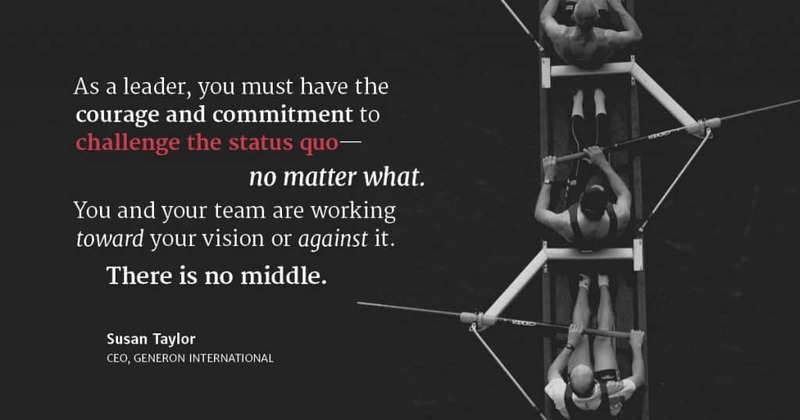 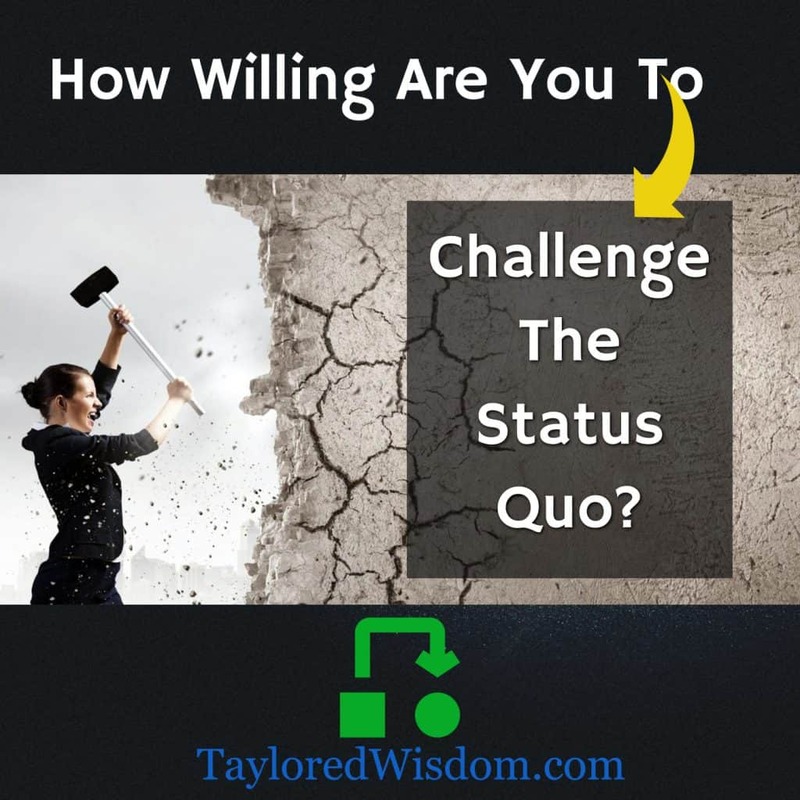 How Willing Are You To Challenge The Status Quo? 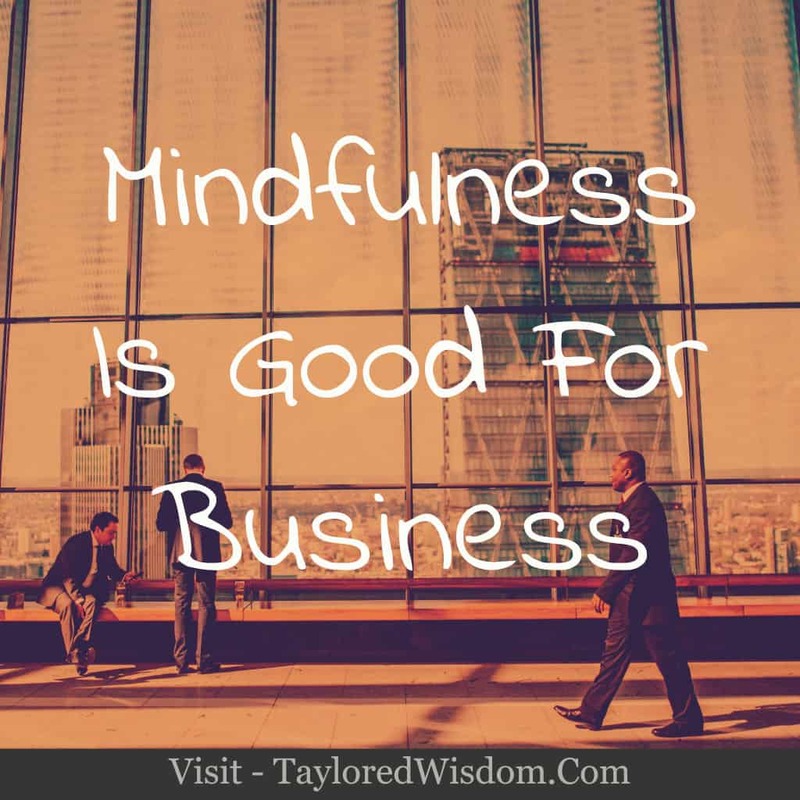 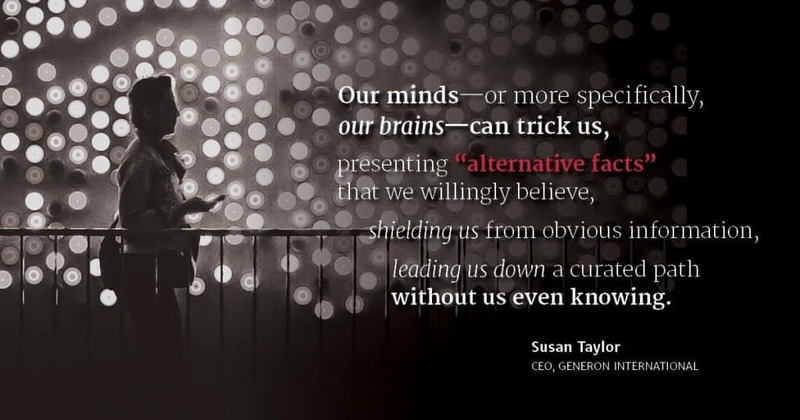 Do You Really Know Your Own Mind?